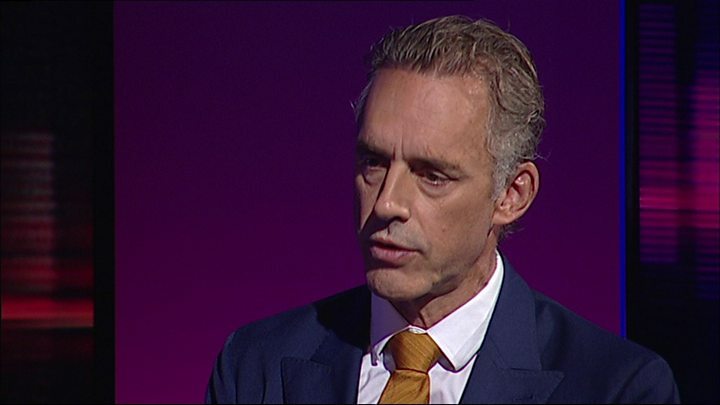 Dr Peterson said he had not heard about the rescinding of the offer from the faculty, which announced its decision on Twitter, and said it publicised the rescindment "in a manner that could hardly have been more narcissistic, self-congratulatory and devious". A university spokeswoman said: "We can confirm that Jordan Peterson requested a visiting fellowship, and an initial offer has been rescinded after a further review. In a statement to the Guardian, the university's students' union said: "We are relieved to hear that Jordan Peterson's request for a visiting fellowship to Cambridge's faculty of divinity has been rescinded following further review. "It is a political act to associate the University with an academic's work through offers which legitimise figures such as Peterson."